The three men which including two former soldiers have been flown to a hospital in Lima where they are said to be "stable and conscious". It's understood that two other people received fatal injuries in the accident. 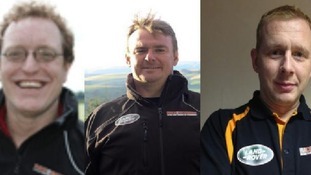 The team of injured soldiers taking part in the world's toughest rally have begun their challenge. 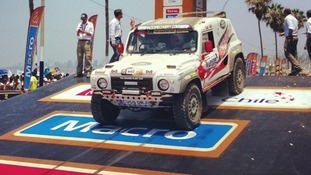 The team tweeted an image from the starting line of the Dakar Rally, in Lima, Peru, adding: "The Race2Recovery truck just went through the Dakar 2013 start. All our vehicles are out there; let battle commence." The group aims to be the first disability team to complete the rally, which ends in Santiago, Chile.